HandsOn San Diego strengthens communities through volunteer action and leadership development. HandsOn San Diego creates opportunities for people to volunteer and lead in their communities. We strive to provide volunteers with a high-quality experience that fuels further action, and we envision a day when everyone is inspired and equipped to be the change they wish to see in the world. HandsOn San Diego works with local nonprofits, schools and parks to identify group volunteer projects. These projects may be ongoing or one-time. We recruit volunteers and match each project with a trained Team Leader with the goal that everyone involved has a positive experience. HandsOn San Diego is a 501(c)(3) nonprofit organization fiscally sponsored by Mission Edge. We offer one-time, hands-on projects on weekends and evenings that fit into your busy schedule. We provide an easy way to search and sign up for projects and track your service hours. Each project has a Team Leader, so you will always have the support you need to successfully complete the project without any prior experience. Team Leaders have the opportunity to lead a volunteer project they feel passionate about. We offer support in areas like volunteer recruitment and retention, group facilitation, public speaking, project management and fundraising, as well as on-going leadership development opportunities. HandsOn San Diego is an affiliate of the HandsOn Network, an alliance of innovative volunteer management organizations across the country and around the world. HandsOn Network & Points of Light Institute's collective network—now the largest volunteer management network in the nation—works with 83% of people volunteering in America each year, engaging more than 70,000 nonprofits, government agencies, faith based organizations and companies to get involved and make change happen in their communities. Not only are the 250 Action Centers (Affiliates) in the United States plugging people into volunteer opportunities and resources, but also the 12 international locations managing millions of volunteers and 50,000 volunteer-driven community impact projects annually around the country. 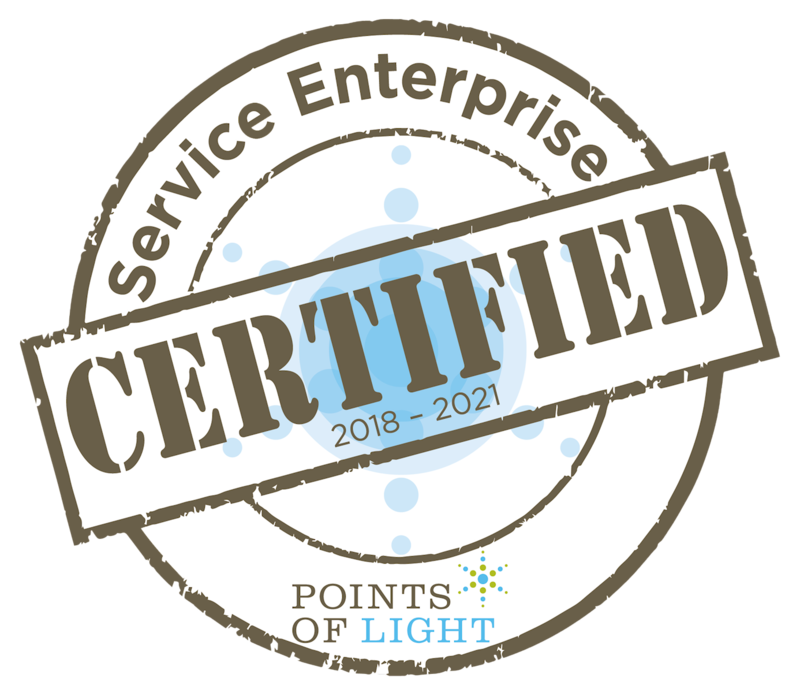 HandsOn San Diego has been certified by Points of Light, the world’s largest organization dedicated to volunteer service, as a Service Enterprise. Achieving Service Enterprise certification is a very prestigious accomplishment for an organization. In fact, organizations that certify join the top 11 percent of nonprofits nationwide in volunteer management and organizational performance. 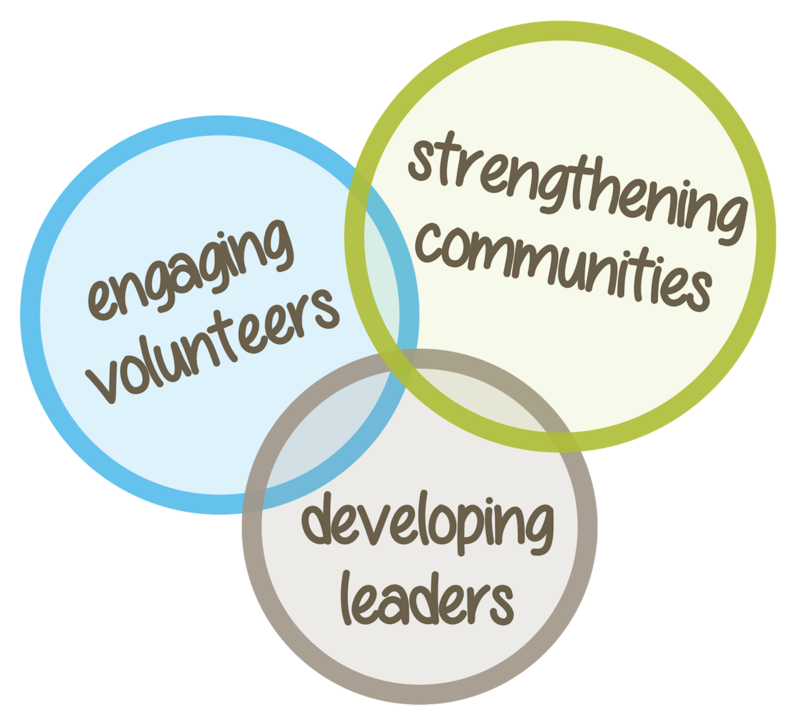 Certification signifies that organizations have the capability and management expertise to strategically use volunteers to improve the performance of their organization. The Service Enterprise Initiative is a national change management program that helps organizations gain a greater return on volunteer investment to better achieve their mission.